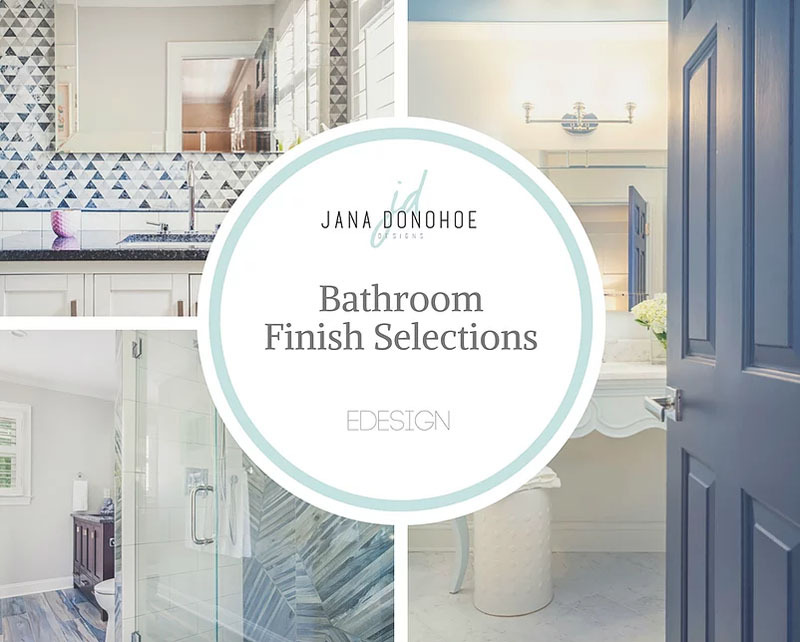 At Jana Donohoe Designs every project begins with an initial 1 ½ hour design consultation. It is our belief that one’s living environment impacts everyday quality of life, and as such we strive to provide a living space that is a source of inspiration as well as accommodation. Form and function are given equal measure, combined elegantly for maximum efficiency and visual aesthetic. During the initial consultation we work together to understand your project goals, timeline and budget. Whether you are in need of DIY project ideas, paint colors, or are simply overwhelmed with choices for an upcoming renovation, our initial consultation lays the groundwork for a successful, satisfying project. If, upon completion of the initial consultation you decide to retain our services, we will prepare a detailed proposal outlining our scope of work and project fees. 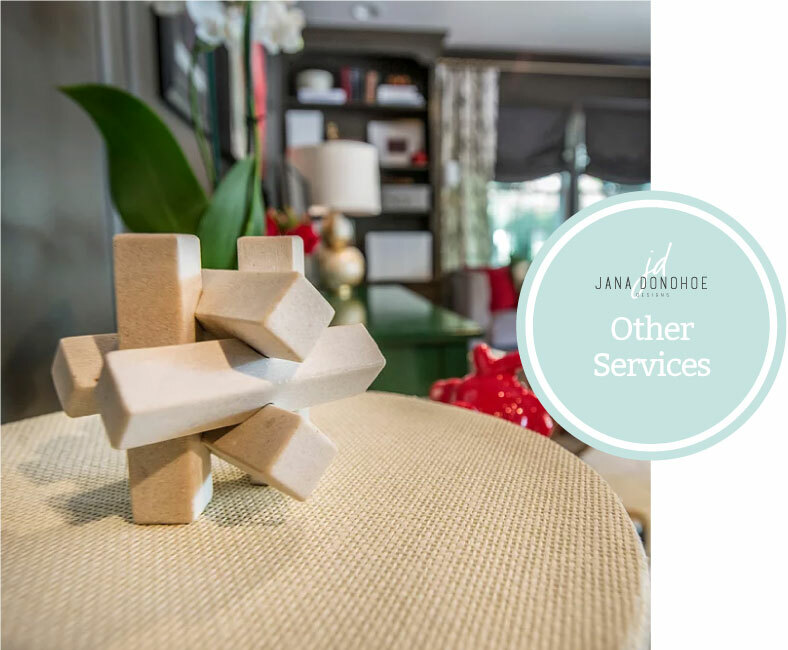 Full service design is our most comprehensive option, providing a turn-key solution for homeowners that are seeking to minimize the hassle of renovation. 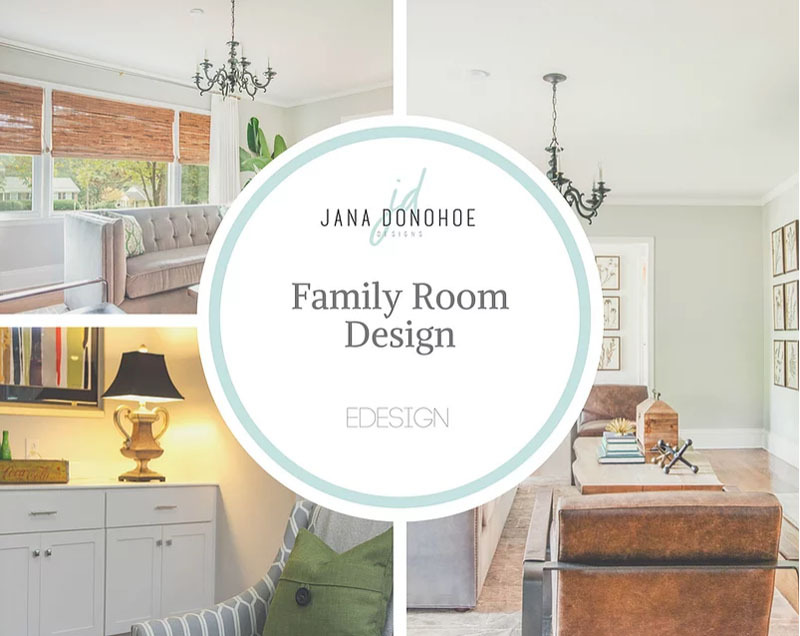 After an initial consultation, the homeowner turns full execution of the project over to Jana Donohoe Designs. We’ll quickly move from design concept through development, presentation, product procurement and installation. A consistent dialogue is maintained throughout to ensure all your specifications are being met, any involvement beyond this is strictly voluntary! To start we will send you a detailed questionnaire to get an idea of your lifestyle, design aesthetic and overall budget. You will send us back the completed questionnaire along with some photos of your selected room. We will also request you add us to an idea board on Houzz or Pinterest to get a better idea of what you like. After we receive all the information needed we will create a customized plan for you with images and products to complete your space on your own timeline. This package is for the homeowner looking for a timeless classic kitchen that will be beautiful for years to come. Do it once and do it right! We will select a combination of finishes and paint colors that will work seamlessly and harmoniously together. This package is for the homeowner looking for a timeless classic bathroom that will be beautiful for years to come. We will select a combination of finishes and paint colors that will work seamlessly and harmoniously together. This package is for the homeowner looking for a comfortable livable and beautiful living space. We will select a color palette, furnishing ideas and some accessories. This will be the foundation to creating a living space you will love and can continue to layer over time. This package is for the homeowner looking for a comfortable and beautiful master bedroom or guest room. We will select a color palette, bedding ideas and some accessories. This will be the foundation to creating a bedroom retreat for you or your guests and can continue to layer over time. This package is for the homeowner feeling pretty good about the foundation and plan of your space but unsure on how to pull it together to give it that wow factor. You may just need ideas on what artwork, window treatments or a rug that will look best with your overall scheme. We will help guide you to the beautiful finished room you are craving.